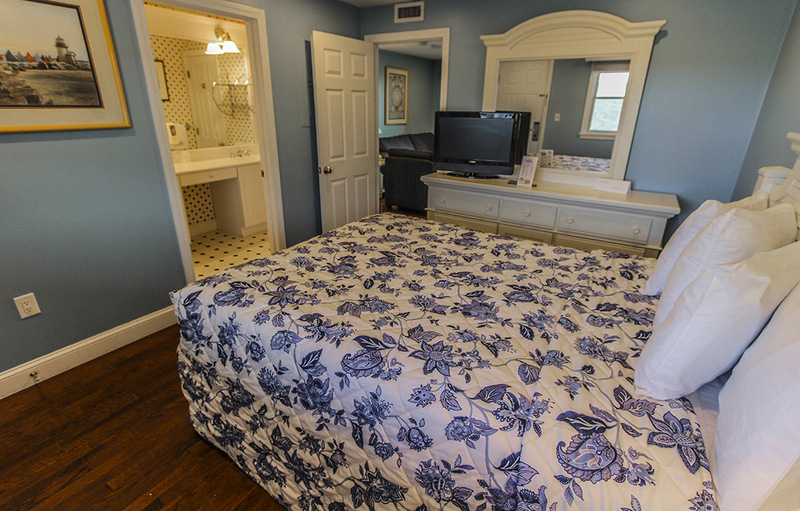 These One Bedroom Deluxe Oceanfront Suites are located in our South Building. 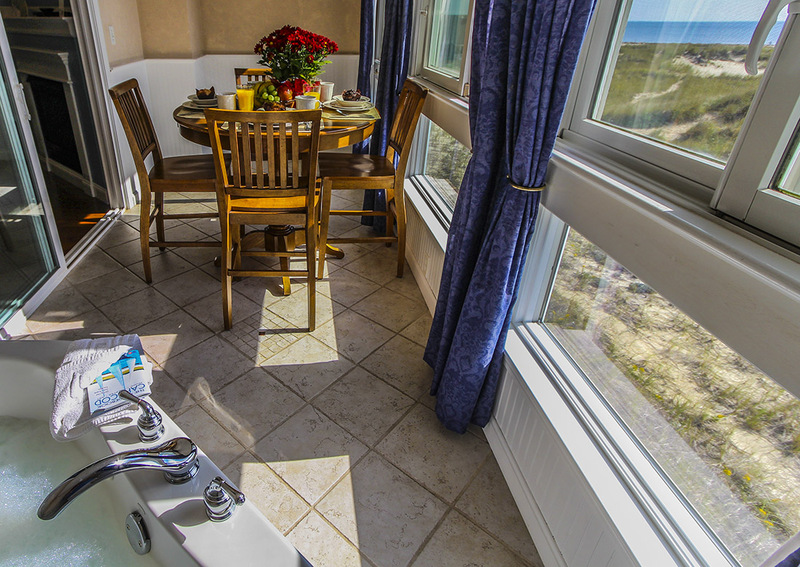 The only thing dividing these rooms from our private beach is 100 feet of environmentally protected sand dunes. 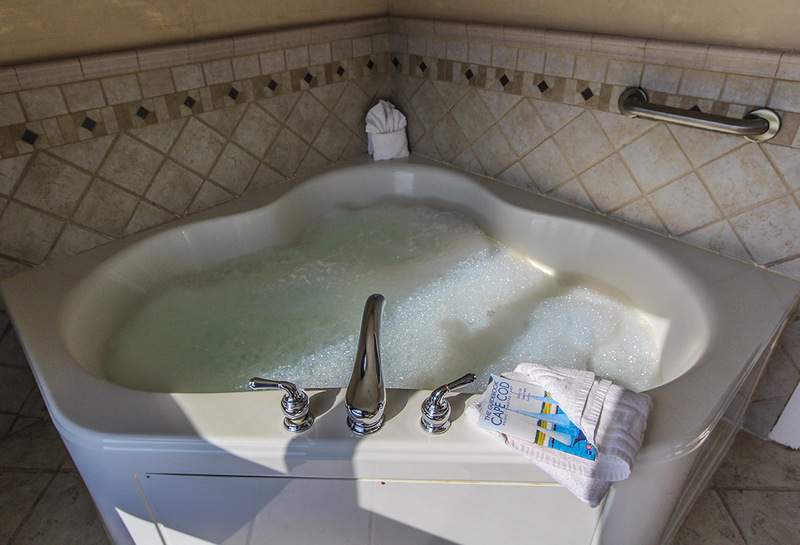 Each unit has a private ocean viewing room equipped with a Jacuzzi tub and unparalleled ocean views. 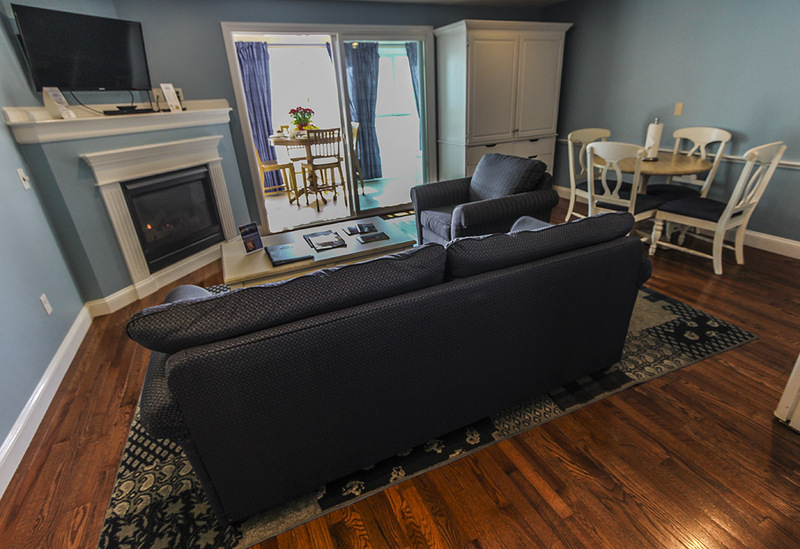 In addition to the ocean viewing room, these units are furnished with living room space separate from the sleeping area, fully equipped kitchenette, bathroom, and a gas fireplace. These units comfortably sleep four.